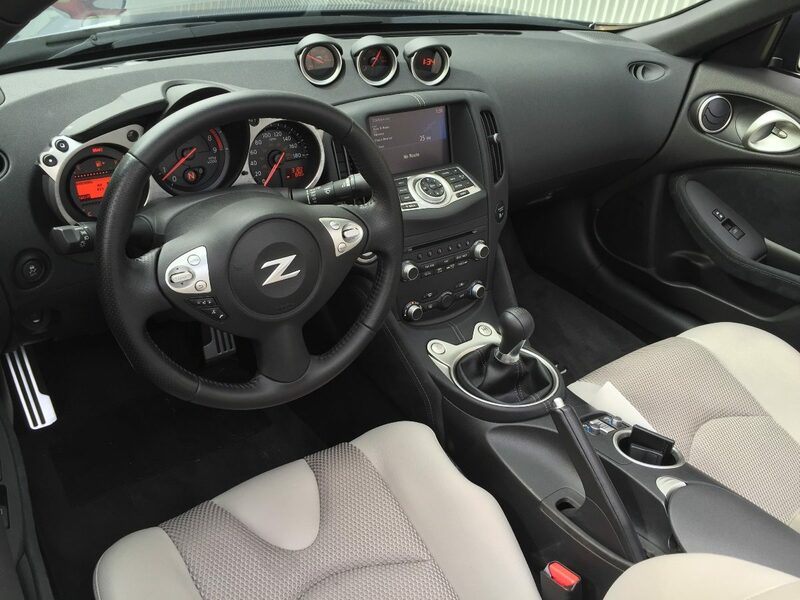 With its front-mid-engine layout and rear-wheel drive, the Nissan Z has been a popular choice for sports car enthusiasts looking for a technologically advanced, modern version of a sports coupe that is affordable. 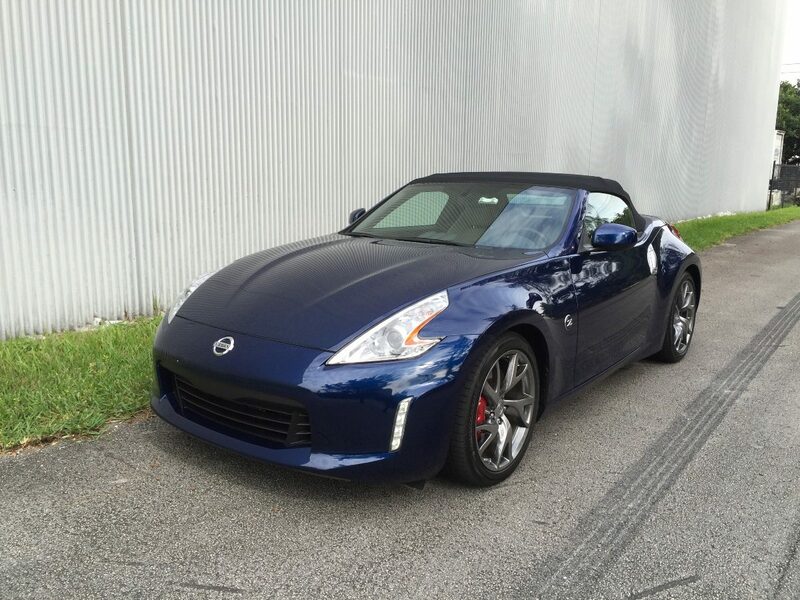 The 2016 Nissan 370z Convertible delivers all of that and more in a roadster version. 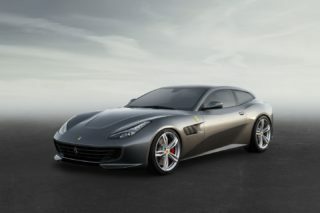 The new model comes with some slight changes to the body and interior while the 332-horsepower, 3.7-liter V-6 paired with a six-speed manual transmission with SynchroRev automatic rev-matching or a seven-speed automatic with steering wheel-mounted paddle shifters is something that previous owners will feel comfortable with. Inside, drivers will find comfortable seating and good visibility even with the top up, something many roadsters in this class can’t say. 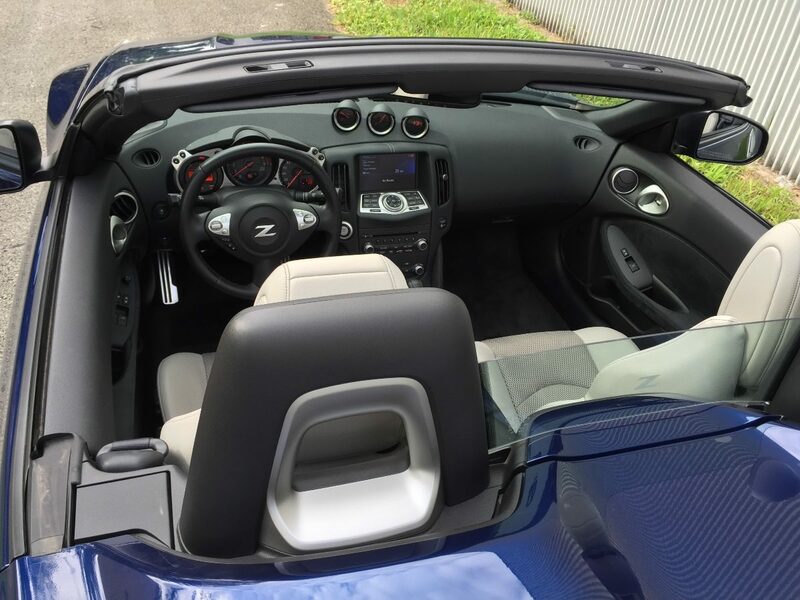 The car we picked up for our Nissan 370z review came with leather upholstery, power accessories, keyless entry/start, and cruise control as well as some optional extras including navigation, satellite radio with real-time traffic and HID headlights. We really liked the leather appointed heated and cooled power-adjustable seats that come with the Roadster Touring model. 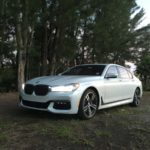 Our Touring package also added the 19-inch Rays forged aluminum alloy wheels, Bridgestone Potenza high-performance tires, upgraded brakes and a viscous limited-slip rear differential. As you can see from many of the Nissan 370z pictures online, the outside has aggressive look to it with the new nose and laid-back windshield. 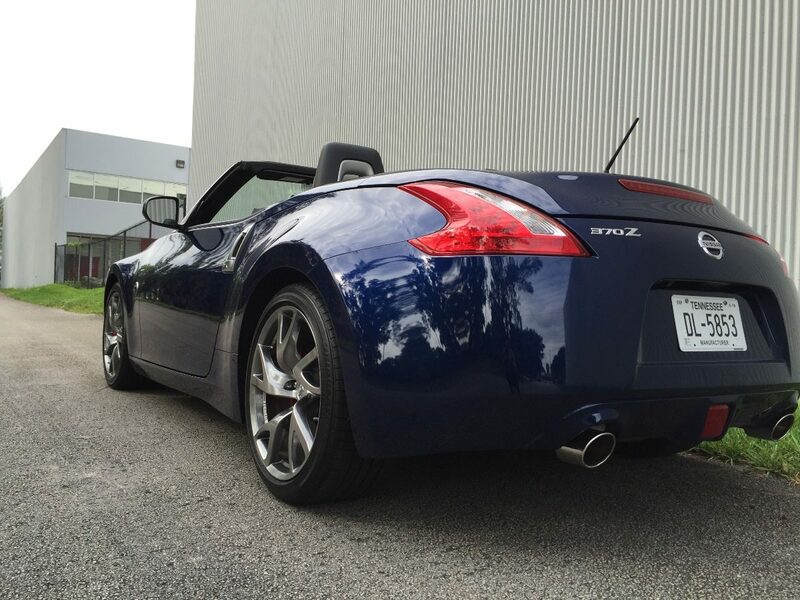 The cabin appears short and the rear end seems to end abruptly, but most Nissan 370Z buyers don’t mind. On the road, the 2016 Nissan 370z Convertible handles like a coupe and has good acceleration even with the automatic transmission. 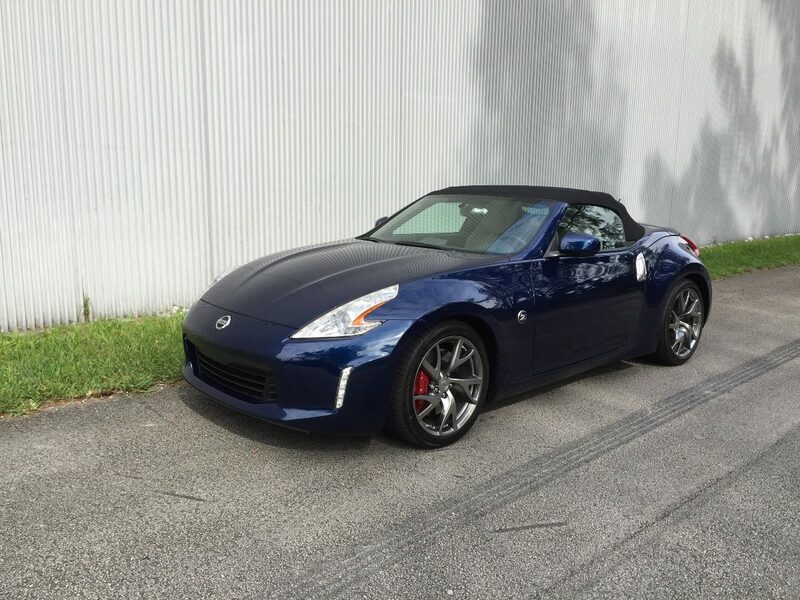 We noticed 18 mpg city and 26 mpg highway for 21 mpg combined and that is comparable with many other 2016 Nissan 370z Convertible reviews. We did find the steering tight and almost stiff compared to other roadsters we have tested but nothing that would make us not like the car. 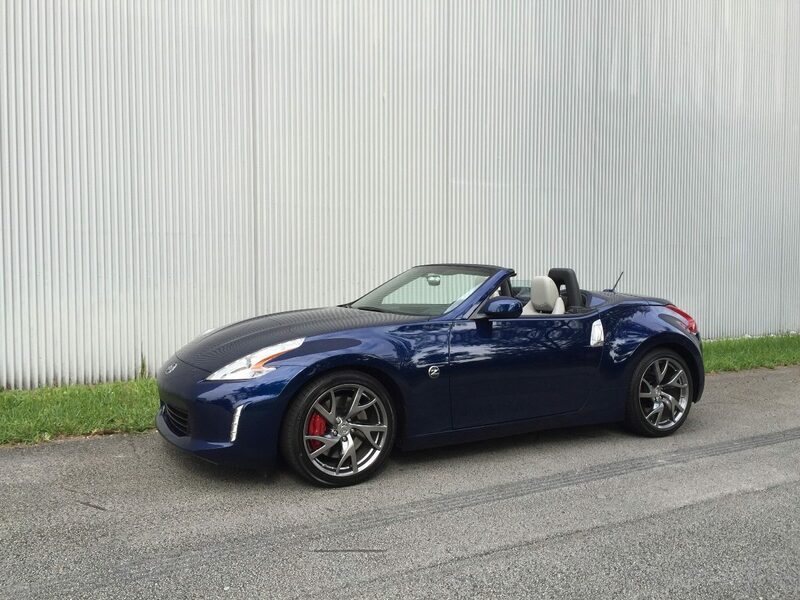 We really like the 2016 Nissan 370z Convertible and our test drive review left us with an admiration for Nissan and what they have done with the Z line. 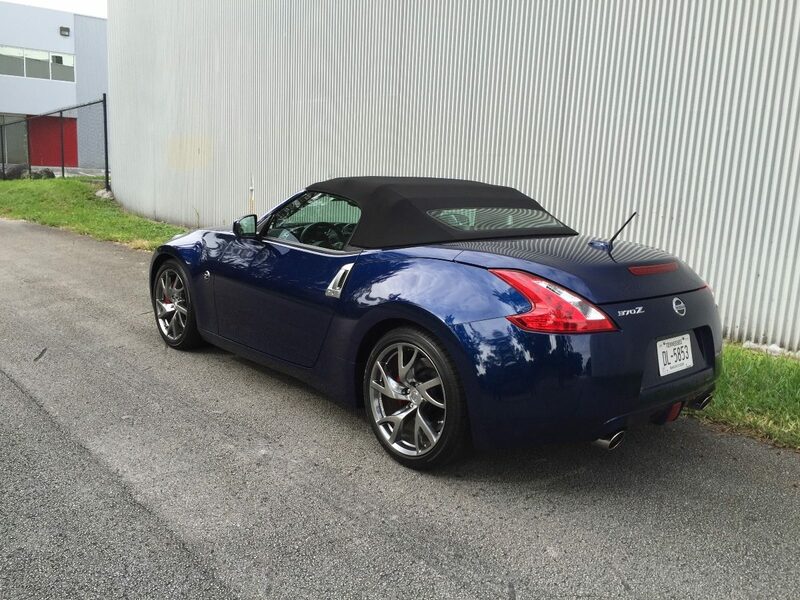 Compared to many other roadsters in its class, the 2016 Nissan 370z Convertible makes a good choice for anyone looking for performance and style.